The dreaded spring clean. A deep and downright dirty attack on all things unclean. Looking around your home, it can be daunting. But don’t worry, we’re here to help. 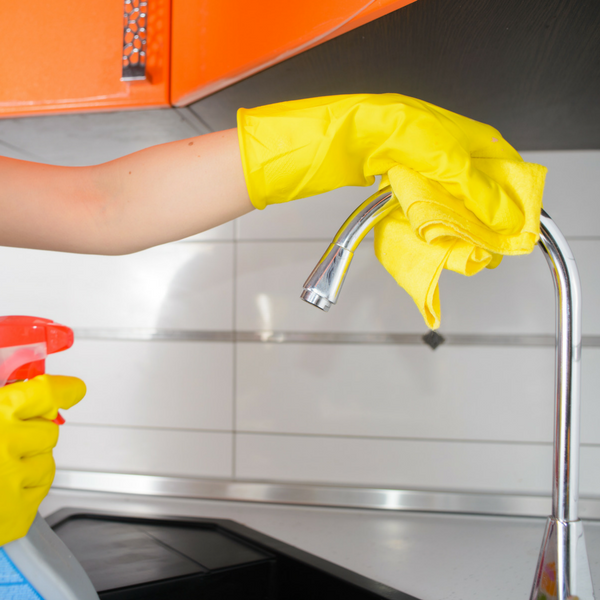 Here are some expert spring cleaning tips to make your life easier. 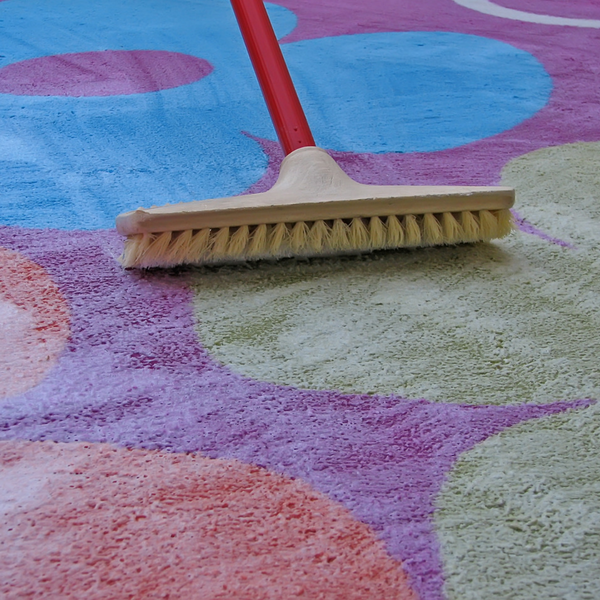 You can start by using a vacuum to remove loose dirt and the most obvious of dust bunnies. That should do a decent job but for spring cleaning, you need to get deeper. For painted walls, you can mix a few tablespoons of white vinegar to a gallon of water and wipe them off with a cloth. Also, you can handle difficult grime on the surfaces of your kitchen via a solvent-free degreaser. Synthetic rugs with waterproof backings are much easier to handle than Oriental rugs and can be shampooed with a rotary-shampoo-vacuum and some hot-water. You can rent Rug Doctor carpet-cleaners from Home Depot. Oriental rugs, on the other hand, require a professional cleaning. Dusting your books and shelves is expert spring cleaning tip number three. While you may not be able to see, there is probably a whole lot of dust hiding behind your books and other shelved objects. Books are notorious dust collectors so make sure to take them off the shelf, give them a blow, and then clean the shelf itself before returning them to their place. Upholstered furnishings are among the most important things that turn a house into a home. Their comfortable and unique styling can last a very long time if properly maintained. So, make sure to go outside and give your cushions a gentle beating to get out some of the embedded dust that may be lurking in the fibers. You can also use the upholstery and crevice tool on your vacuum to clean under the seat cushions. Liquid metal polishes like Brasso work great on tarnished door knobs and pieces of window-hardware. If that doesn’t work, try something stronger. Polishing your metal furniture and household items is an often-overlooked expert spring cleaning tip. First, wipe your wood surfaces with a wet cloth and a little bit of mild dishwashing liquid. Then use another soft cloth for drying and apply some Butcher’s wax. Make sure to apply only a few feet at a time via a cotton pad or rag. See your wax product’s instructions for how long you need to wait to let the wax dry. Once you’ve done all that, finish by giving the wood surface a final buffing with a new, clean cloth. Vinyl and linoleum floors can, over time, lose their shine. To restore them to their former glory give you vinyl and linoleum floors a wax. 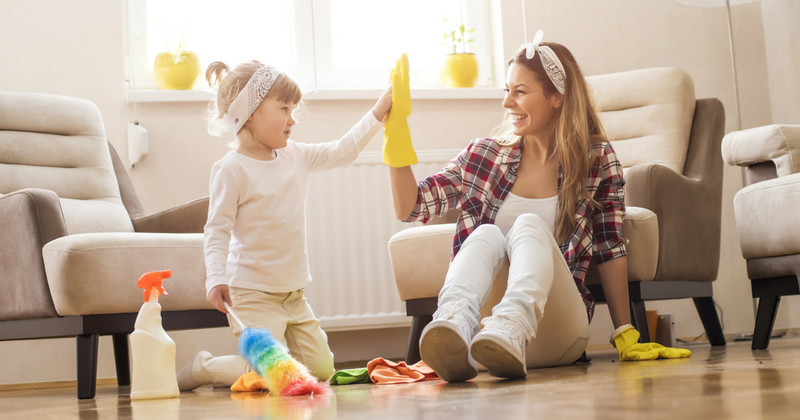 Now that you know all the expert spring cleaning tips, it’s time to put them into practice. Get out there and start cleaning your house. 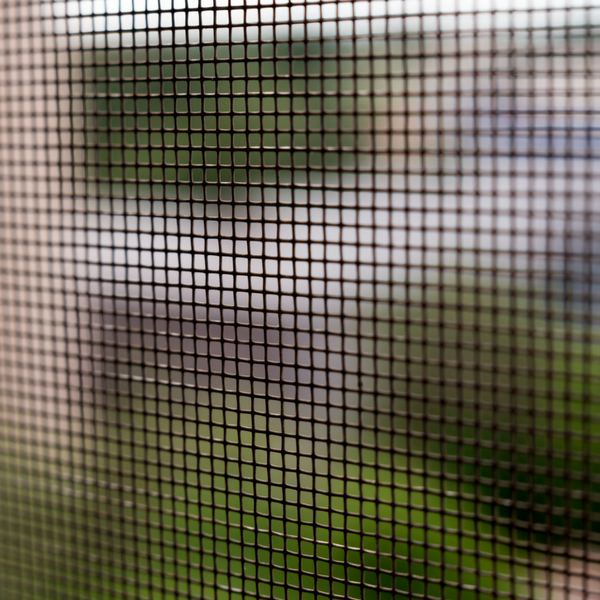 Remember to give us a call for all things window and door-related. Call today at (844) 311-7767.